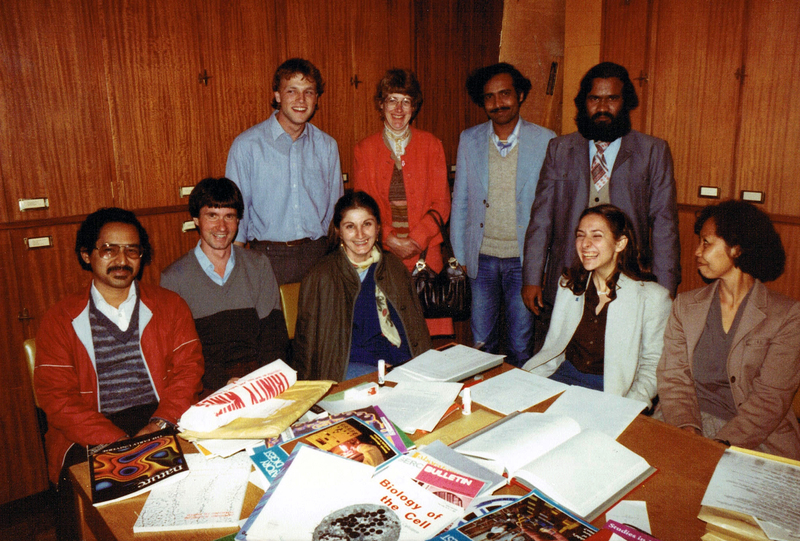 Discovering Vavilov, and building a career in plant genetic resources: (2) Training the next generation of specialists in the 1980s | A balanced diet . . . This entry was posted in Birmingham, CIP, Musings from the past, People, Science and tagged Birmingham, Botany, CGIAR, CIP, climate change, genebanks, genetic resources, germplasm conservation, Peru, potato, University of Birmingham.